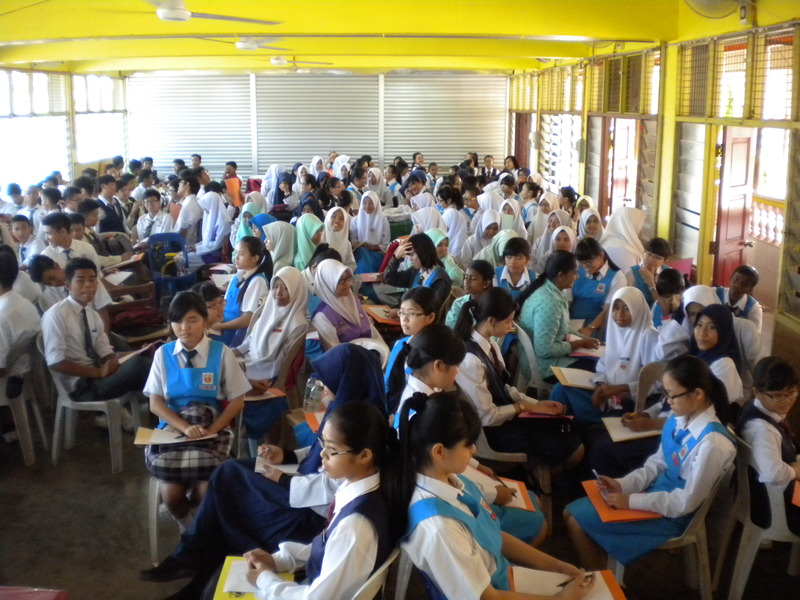 On Saturday 22 February 2014, Kolej Sinar organized an official event, Kursus Kepimpinan Kelab, Persatuan and Koperasi for students at Sekolah Menengah Kebangsaan Tun Mutahir, Batu Berendam. We were trusted by school’s management to fully conduct the event which is one of the most important event in the school calendar. About 150 students attended the seminar which was to train students on aspects of management of clubs and association. The course started at 08.00 am with opening speech by Head of Co-curriculum. We then took 2 hours for leadership and motivation session which we include several games among students. After break, we started with technology session by invited speaker from MyScan Technology. The course was finalized by financial management and accounting session of which we took the opportunity to introduce in depth about Sinar College and its courses. 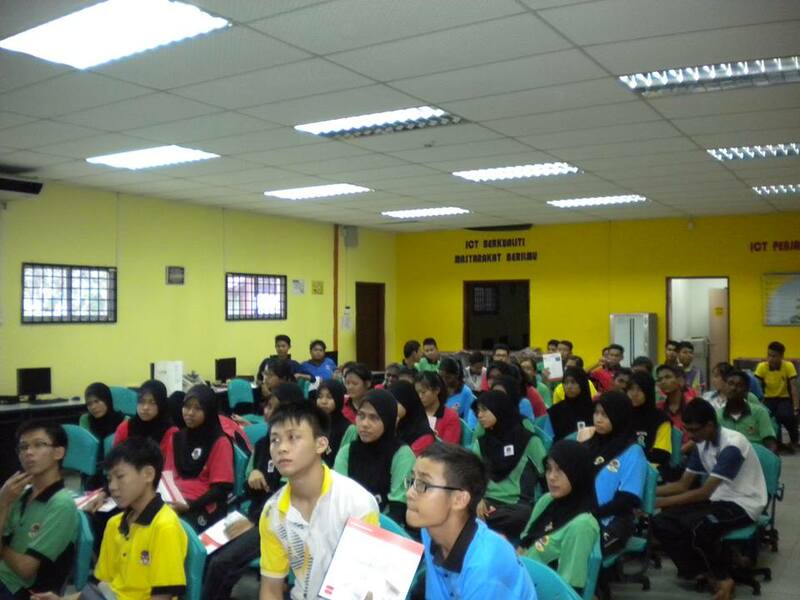 On 17 October 2013, Kolej Sinar visited Sekolah Menengah Kebangsaan Durian Tunggal as we were invited to talk on Association of Chartered Certified Accountant (ACCA) qualification. 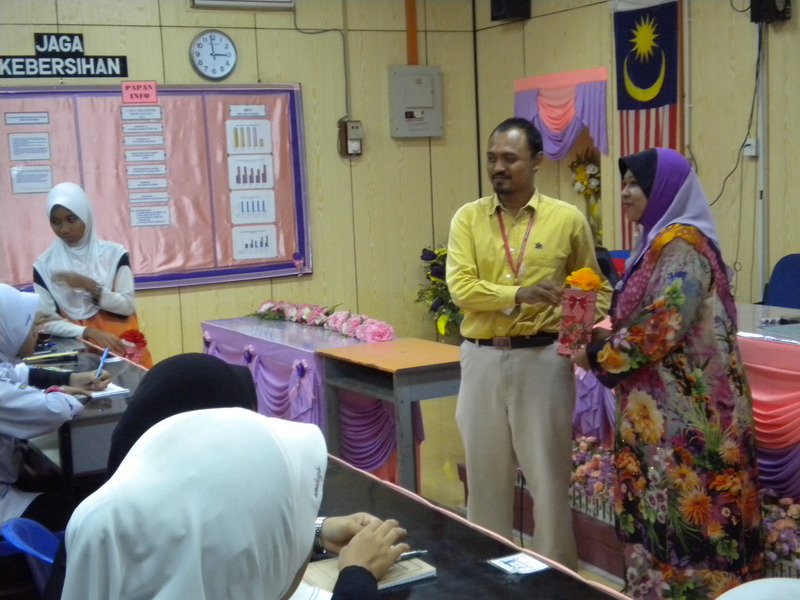 We were welcomed and entertained by the teachers of Prinsip Akaun subject. The talk, held in the computer room, started at 02.40PM and ended at 3.30PM. It was attended by more than 60 students. 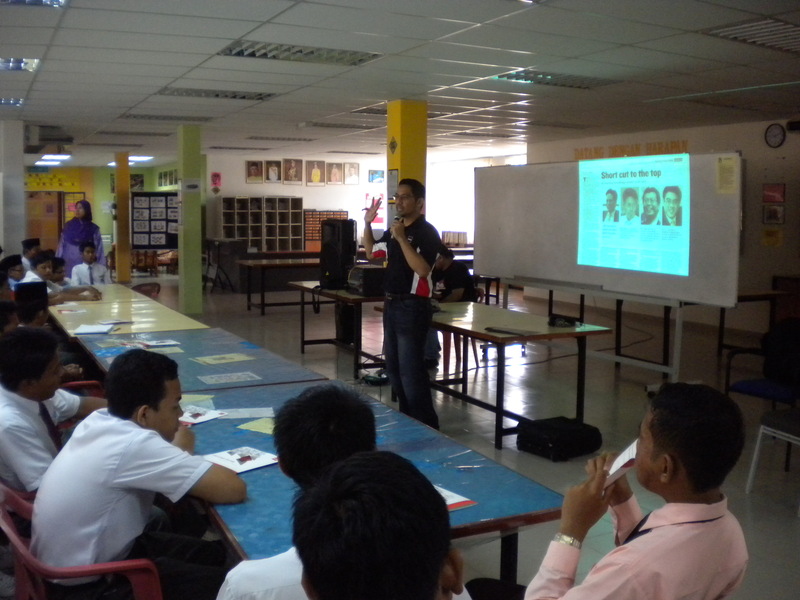 On 16 October 2013, Sinar College went to Sekolah Menengah Kebangsaan Seri Kota as we were invited to present a talk on Association of Chartered Certified Accountants (ACCA) qualification. The talk started at 02.15PM and ended at 3.15 PM. 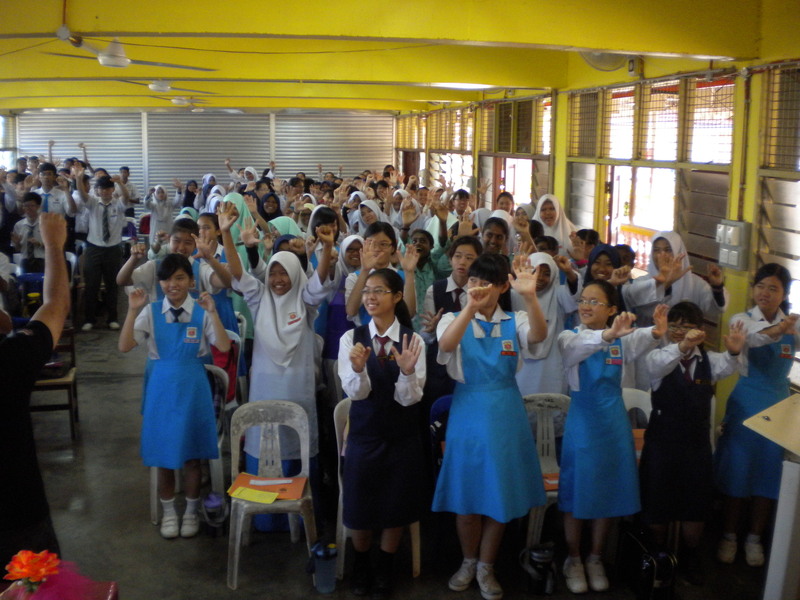 On 9 October 2013, Sinar College visited Sekolah Menengah Kebangsaan Pernu at Telok Mas. We were invited by the school to present career talk on accountancy together with Associatiion of Chartered Certified Accountants (ACCA). The talk started at 10.40 AM and ended at 12.30PM. 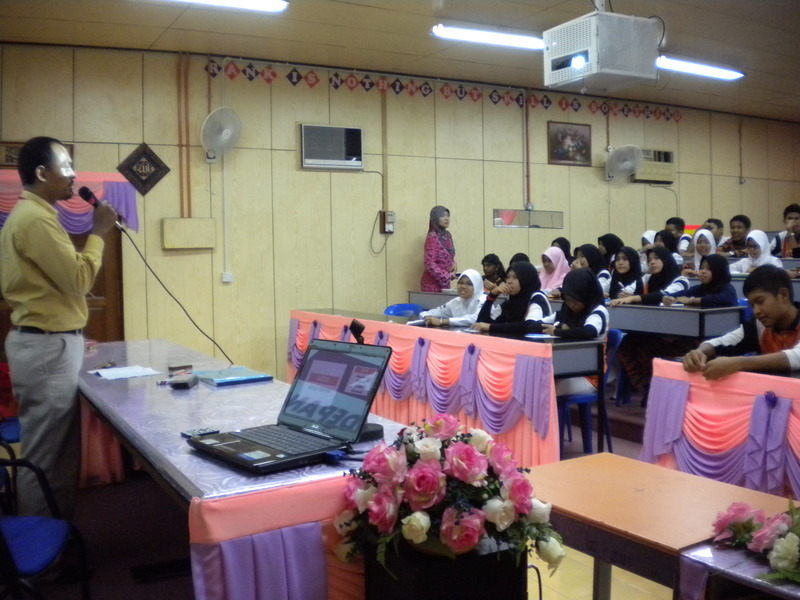 The talk was held in Pusat Sumber and was attended by more than 120 students. The students were briefed about accountancy career and details about ACCA qualification. 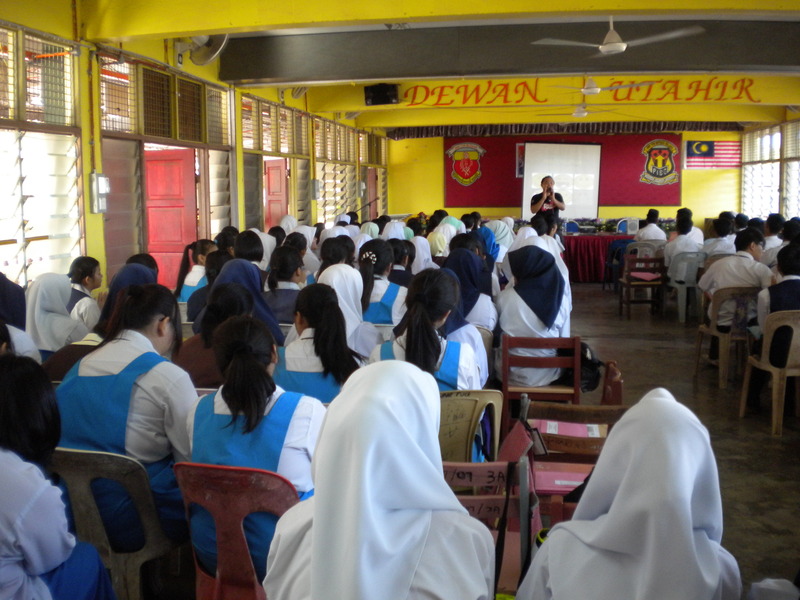 On 29 April 2013, Kolej Sinar was invited by Unit Kaunseling Sekolah Menengah Kebangsaan Tun Mutahir to present a career talk. 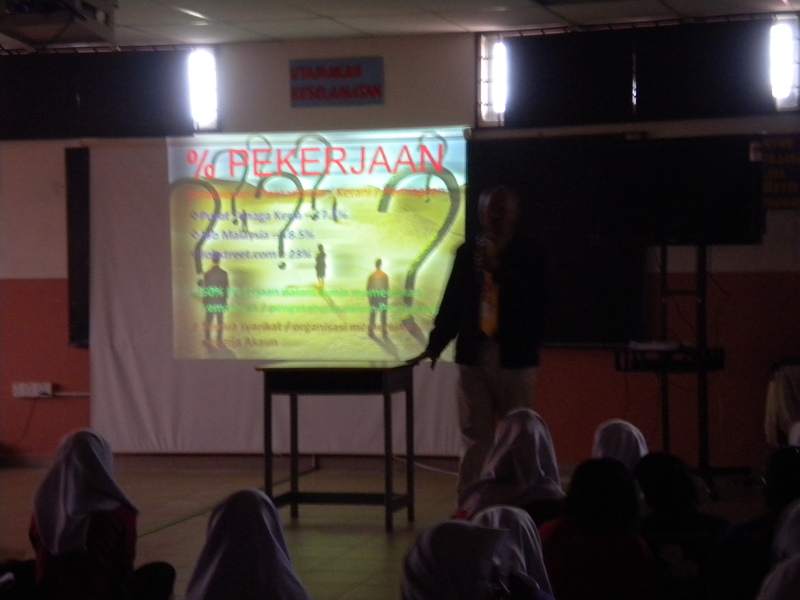 The talk, was attended by about 300 Form 4 students as well as teachers. It started at 11.30 PM to 1.30 PM. 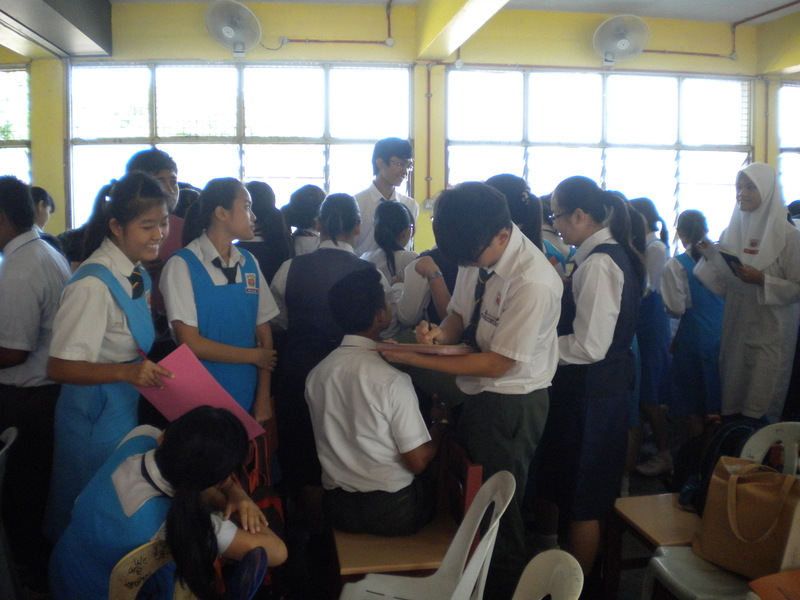 The students were given meaningful explanation and examples of career path that they should consider after SPM. 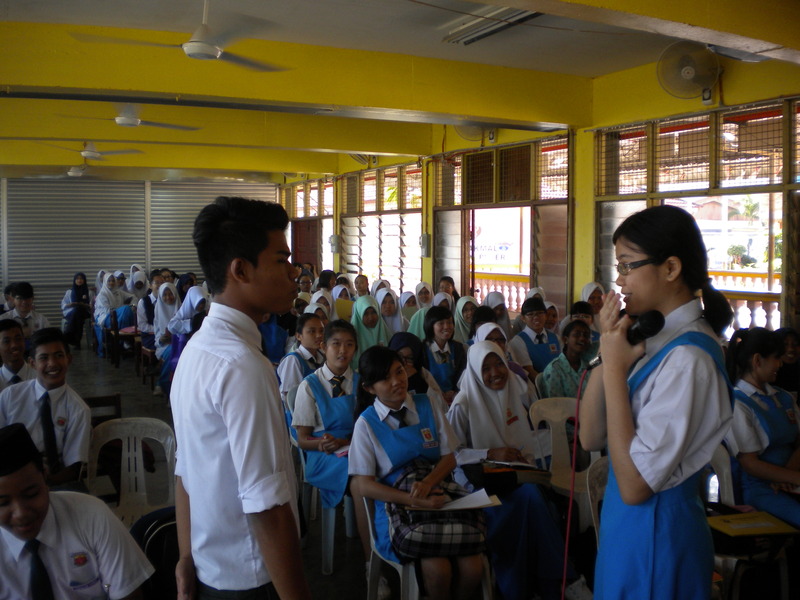 On 17 April 2013, Kolej Sinar team went to Sekolah Menengah Kebangsaan Dato’ Dol Said at Alor Gajah. We were invited by the school to deliver a career talk to students. 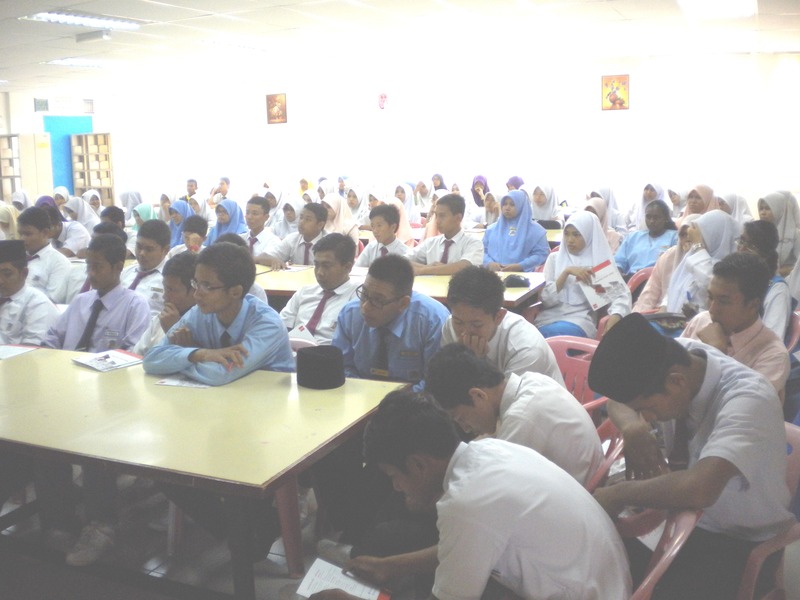 The talk was held in Pusat Sumber attended by nearly 100 students. Spokesperson, explained about the what’s happening in the actual job market and what kind of career they should take. He also briefed them about potential in several careers such as call center, loss adjuster and tourist guide. 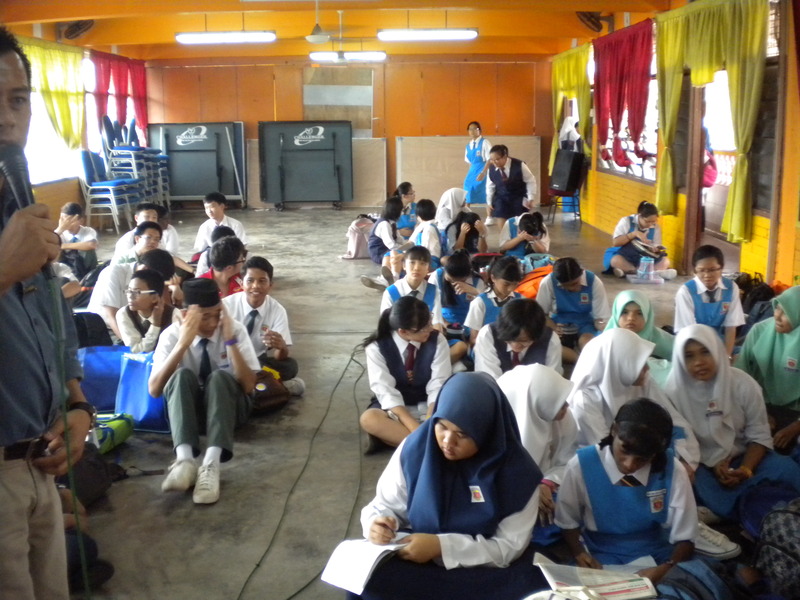 Kolej Sinar team went to Sekolah Menengah Kebangsaan Bukit Katil on 20 February 2013. We held a career talk at Level 4th hall in front of more than 100 students from 1.30 PM to 3.00 PM. The talk was conducted by Mr Nai, a practicing tourist guide. Mr Nai explained about potency in tourism industry as well as everything about a profession as tourist guide. At the end of the talk, Sinar College presented gifts to SMK Bukit Katil. 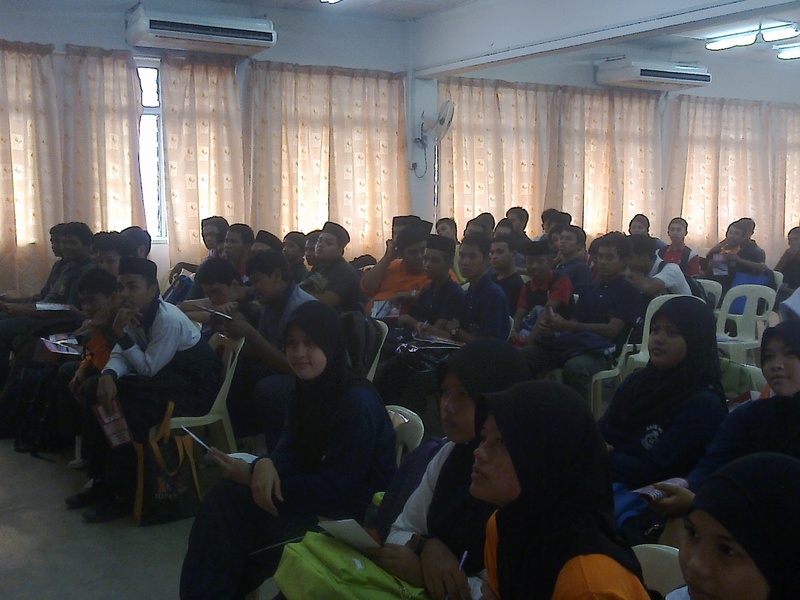 On 20 February 2013, Kolej Sinar team went to Sekolah Menengah Kebangsaan Ayer Keroh. We were there to conduct a career talk in accountancy profession. 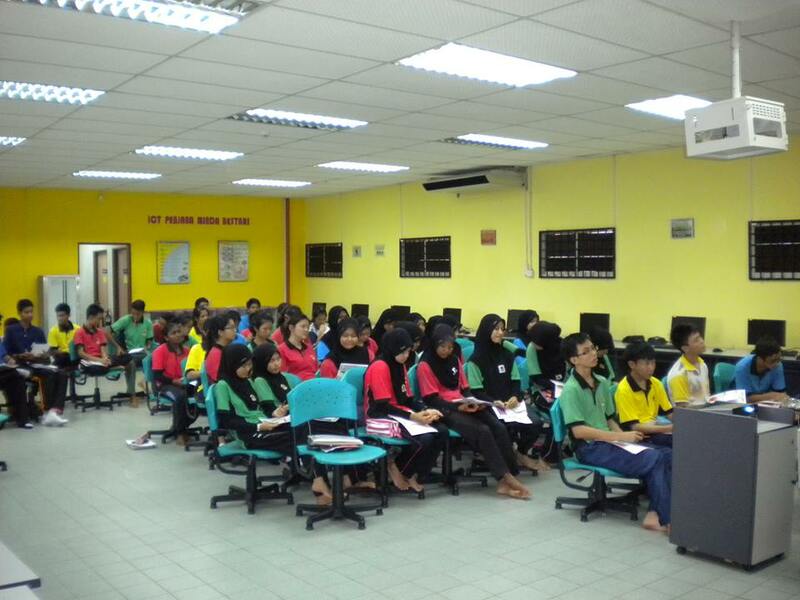 The talk that involves teachers and more than 100 students, were held in Level 4 Computer Lab from 3.00 PM to 4.30 PM. Spokesperson, explained in detailed about the paths ones can take in accountancy field as well as benefit and disadvantages of each path. At the end of the event, Kolej Sinar presented gifts to SMK Ayer Keroh. 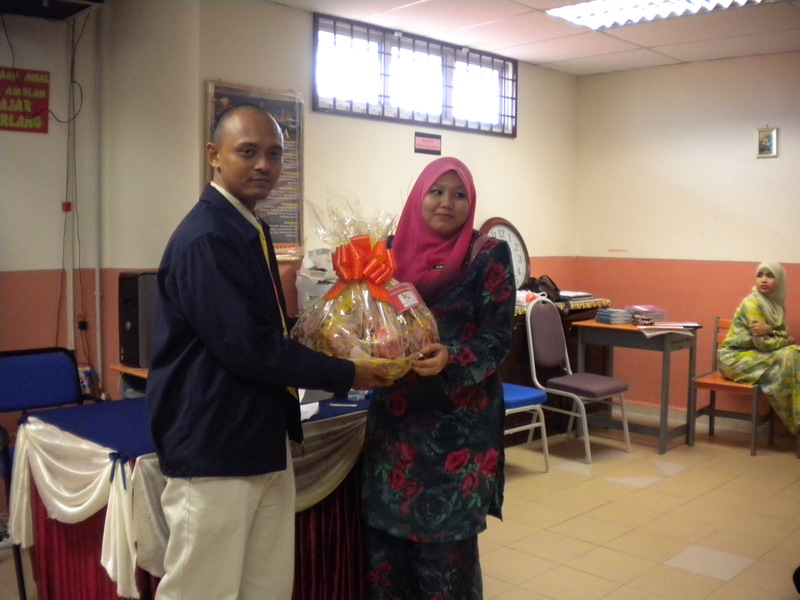 Kolej Sinar’s spokesperson presented gift to Puan Rohana of SMK Ayer Keroh.